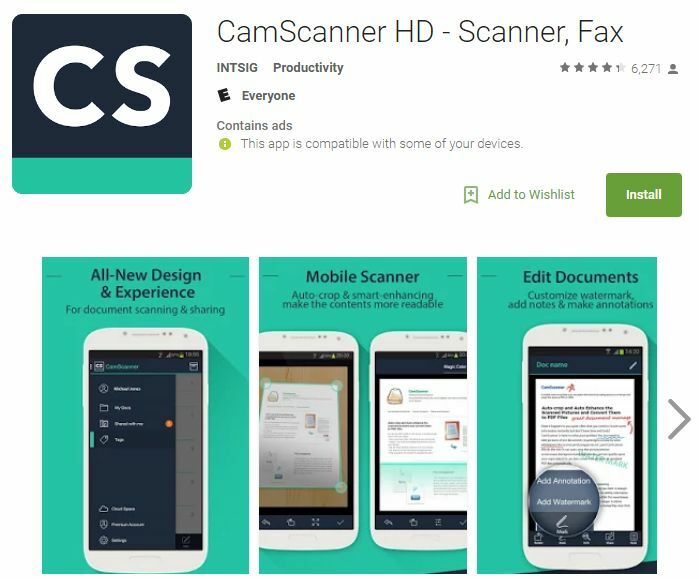 If using a smart phone, please download CamScanner from the AppStore/Google Play. CamScanner HD turns your tablet into a scanner. With CamScanner, you are able to digitize any paper documents by photo shooting. 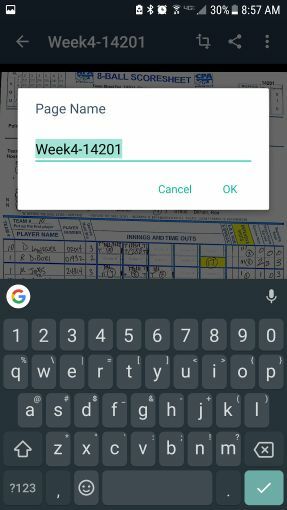 Simply take a picture of any paper documents such as receipts, agreements, notes, whiteboards and so forth, and CamScanner can auto-crop image, enhance image quality and create an industry standard PDF file. 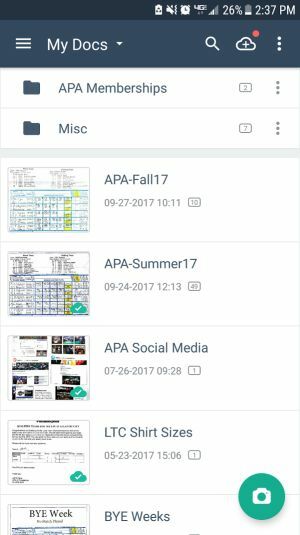 You can easily share the scanned documents via Email, Google Cloud Print, and fax, upload them to cloud like Dropbox, Google Docs, Box.net, and manage them by grouping or searching. 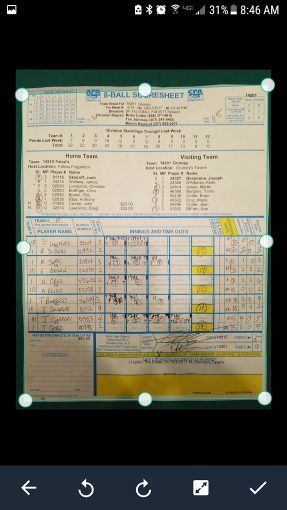 Once installed, open the CamScanner App when you are ready to take a picture of the weekly scoresheet. 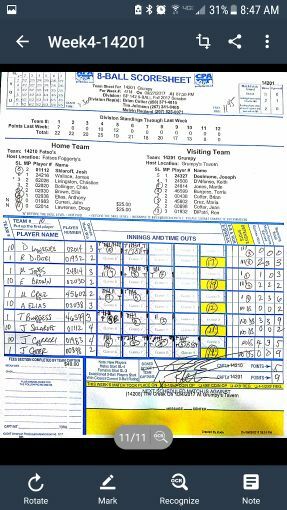 With your camera, snap a picture of the scoresheet. CamScanner will automatically try to "outline" the document you just imported. Please adjust appropriately, if necessary. Click the "Check Mark" when you are finished. 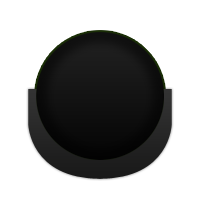 CamScanner will apply a filter to help enhance the quality of your document. Choose "OK" when you are finished. Now, you are ready to "Share" the document. 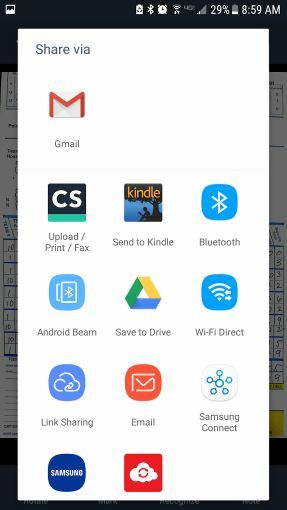 Click on the "Share" icon (top right corner of screen). 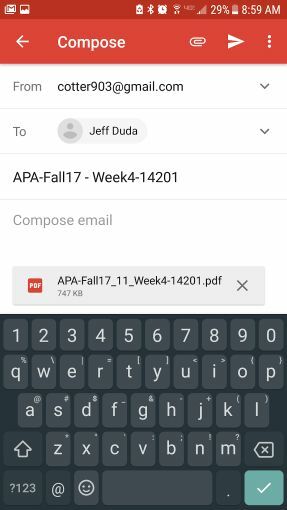 You will be asked to pick a format for exporting - choose "PDF"
You will now have a digital copy in the CamScanner app, as well as the "Sent Items" folder of your email. 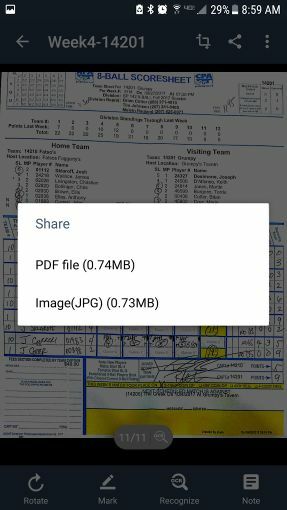 After importing a scoresheet into CamScanner, instead of emailing - you can choose to "Share" the file using your "Messages" (or other default texting app) - but you may be required to send as an "Image" - not "PDF". Please contact your Division Rep, Area Manager, or the League Office if you have any questions.